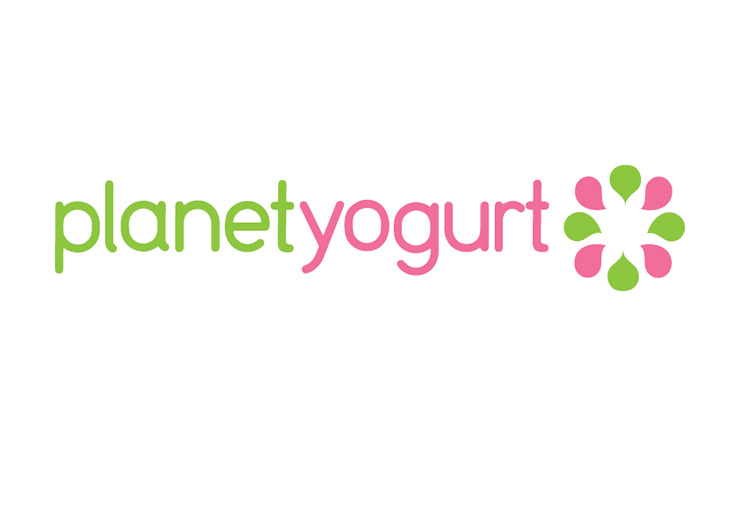 All Planet Yogurt’s mouthwatering yogurt is made fresh with high quality, natural and free of additives ingredients. Our fruit toppings are freshly cut everyday. Our Yogurt is good for you and has less than ½ the calories in ice-cream. Planet Yogurt features more than 20 flavors, with more to come, as well as over 30 toppings. We are proud to say most of our toppings are exclusive to Planet Yogurt – we endeavor to tantalize your taste buds with these treats everyday.